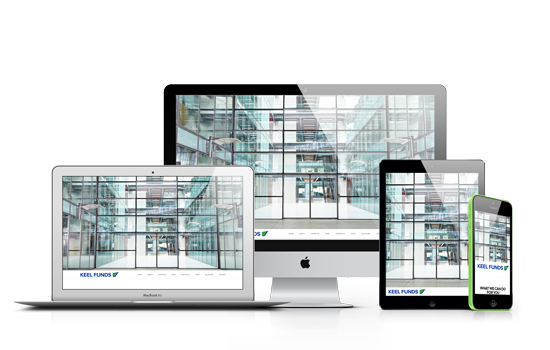 We made a responsive one-page site for investment management firm Keel Funds. 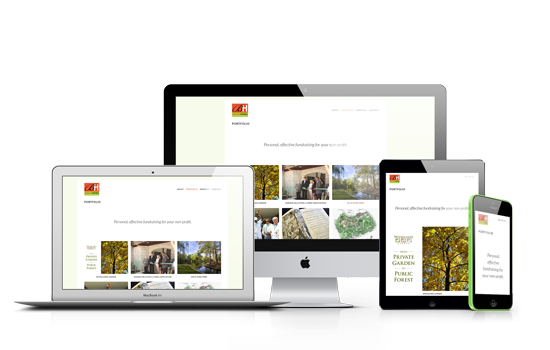 Red Fork created a responsive portfolio site for fundraising consultancy Barbara Howell & Associates. 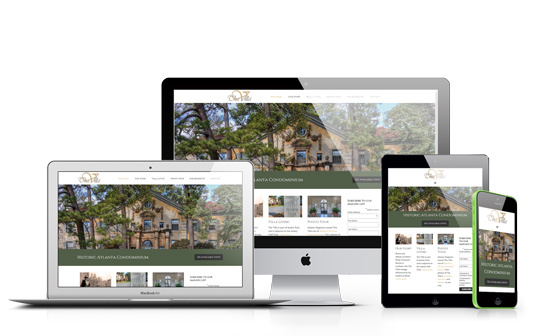 Red Fork created a responsive WordPress site for the Villa Condominium, a historic Atlanta building attributed to architect Philip Trammell Shutze.